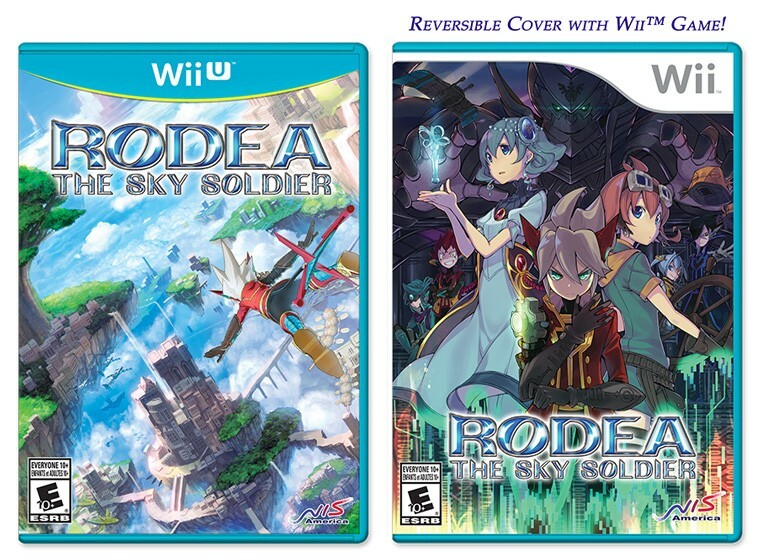 Emulador Dolphin - Rodea: The Sky Soldier Releases for Wii U, 3DS and... Wii? The story behind that request requires digging into what exactly happened to Rodea during it's tumultuous road to release. The Wii version of the game actually finished development in 2011, but the publisher decided against releasing it at the time. Even the creators had no idea what was going on, but it was revealed two years after the Wii game finished development, that there was a 3DS version that was 70% done. Considering that Rodea The Sky Soldier (Wii) heavily relies on motion controls and pushes the Wii pretty hard (and runs at 60 FPS to boot.) It seemed obvious that a port to the 3DS would face a lot of changes from the original vision. Limitations in hardware would drop graphical fidelity, while the addition of two screens and touch controls would have to be adapted to the game. By the time it was nearing release, it was announced that the Wii release was cancelled in favor of a Wii U release since, well, the Wii U had been out for quite a while at that point and the Wii had fallen out of vogue. Strangely enough, rather than porting the Wii version to the Wii U, they ported the 3DS version, which is apparent through the fact they chose to use the 3DS's touchscreen controls, along with the levels, gameplay and assets. 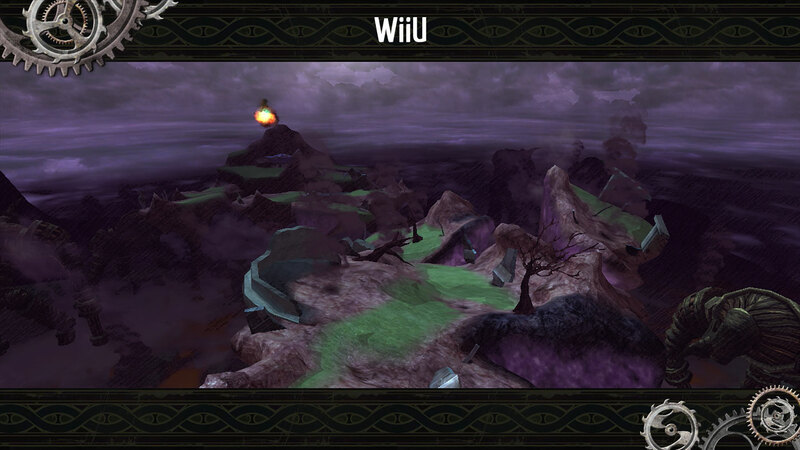 Sure, the Wii U one runs smoother and at a much higher resolution, but if you've played one, you've played both. What Yuji Naka suggested was that the Wii version was the better game. While we're not in the business of reviewing or comparing games, the tweet and story behind the Wii version caught the blog's attention, and we couldn't help but investigate. In 2015, a brand new major Wii title is news for the people emulating that console! 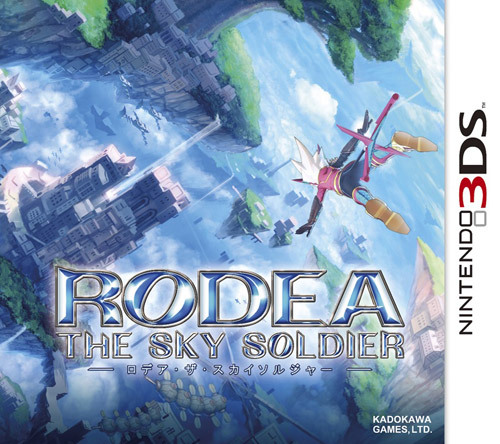 After a bit of a wild-goose chase to find the game, we at the blog ended up with the Wii U release of Rodea: The Sky Soldier containing both the Wii U and Wii versions of the game. Of course, before even booting it on the Wii, the first step was to rip it and try it out on Dolphin! It was exciting to wait for the dump (which a cat cancelled twice by attacking the Wiimote) not knowing how the emulator was going to react. Would it crash? Would it use some previously unknown feature? Would it have performance or graphical issues? Fortunately, it ran perfectly and virtually every enhancement thrown at the game works beautifully. Arguably, the Wii game looks better than the Wii U game even on consoles, but using the emulator to increase the resolution and add enhancements just makes the comparison unfair. 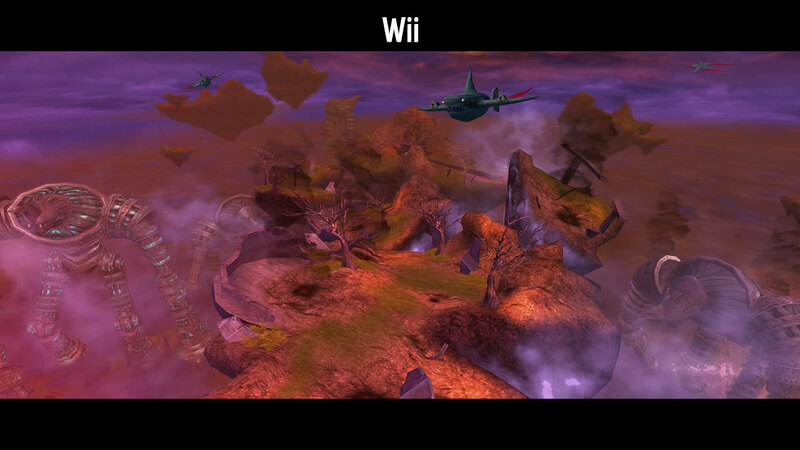 The tutorial stages on both games are nearly the same, but look at the huge amount of detail in the Wii version, alongside higher polygon models, higher resolution textures, and simply more atmosphere in the background and stage objects. It's really no surprise that a Wii game could play better, a lot of people prefer older versions of games to newer ones, but the fact that it looks better is bewildering. Throughout the early levels we've played, the Wii version has more colorful backgrounds, more detailed models and even little things like faster load times (using as accurate of load times as we can on Dolphin) and more fluid movement. 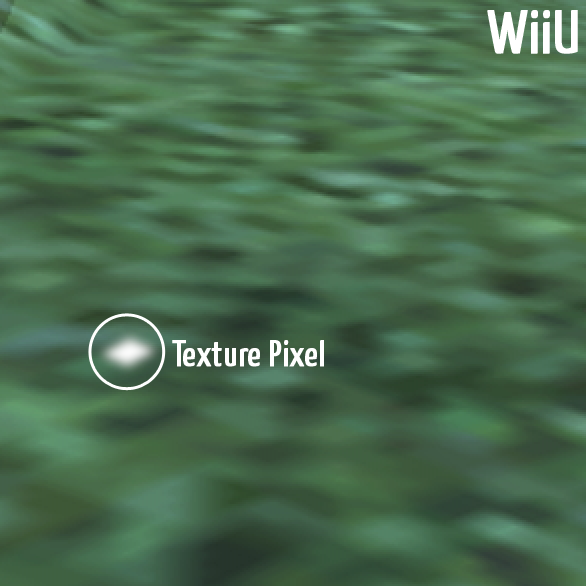 Even the ground textures on the Wii version are higher resolution than those of the Wii U version! Why? They took the ground textures from the 3DS game, which runs on a much lower resolution screen! 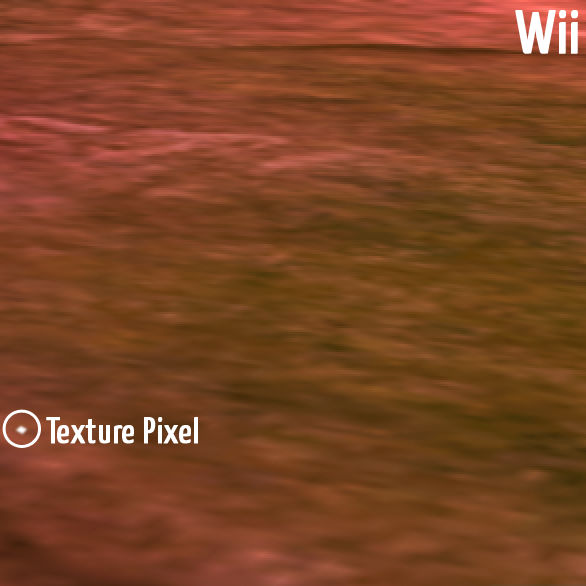 On the WiiU, the texture's pixels are MUCH bigger! Graphics do not really matter that much for whether or not a game is good. 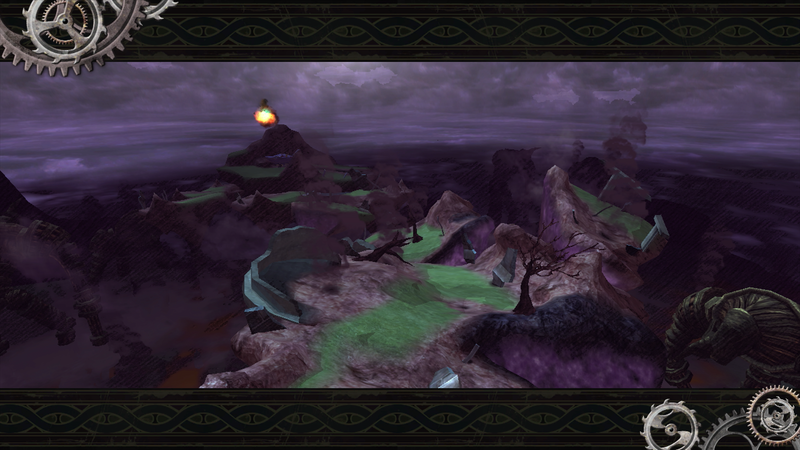 The thing is, the difference in quality spreads to almost every aspect of the game. The Wii version of the title flows very nicely, and the controls, while they feel a bit weird thanks to how unique they are, allow for some interesting gameplay that really hasn't been done on the Wii before despite how many games use the motion controls. Whether or not it is worth playing is up to an individual's taste, but, for those of you who are interested in seeing it, we've recorded just how good the game looks in Dolphin. During the twilight years of the Wii, it was common for games to work on Dolphin on release day, but, after the Wii U came out, developers moved on. Aside from a few yearly franchises, almost every major game release has moved onto the next generation of consoles. That's what makes Rodea: The Sky Soldier so interesting; this may be the last big release where the Wii version of the game is actually the preferable version to most people. The fact that it has better graphics is puzzling, but we're happy to give this Wii title a little extra oomph so it can comfortably stand head and shoulders over its Wii U counterpart.